As we are approach the summer Solstice our thoughts turn to our ancestors who lived here, in Pre-Historic Ireland and Newgrange. Newgrange is a one of many Megalithic monuments situated in County Meath in the bend of the Boyne, but it is the most famous and most visited Megalithic site in Ireland. It is also the beginning of Ireland! Newgrange dates back 5,500 years and is older than the pyramids. It is an amazing structure with massive boulders and a corbelled roof to form a massive mound. We don’t know how our ancestors built it and there is much speculation as to how it was used by our pagan ancestors from burial ritual to fertility and regeneration. 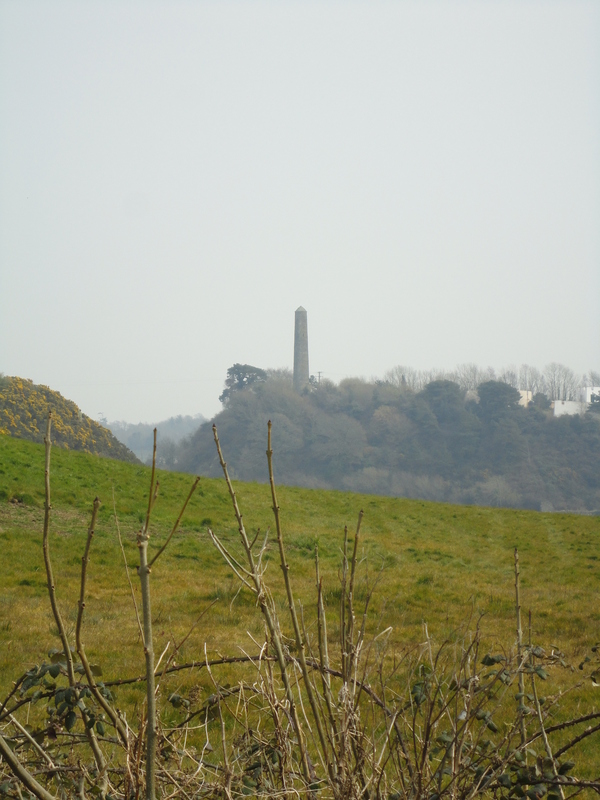 There is also much talk about Newgrange and other Megalithic sites in the area being aligned with the stars. Apart from the structure, the Engineering of the light box is spectacular. Every year on the 21st of June and the 21 Dec, the rays of the rising sun shine down the chamber at Newgrange through a light box situated above the entrance. The light continues along the floor until it illuminates the beautiful triple spiral carved on stone at the back of the chamber. This is the first known example of Megalithic art in Ireland. There are other examples of art from this time on the entrance stone just in front of the doorway. 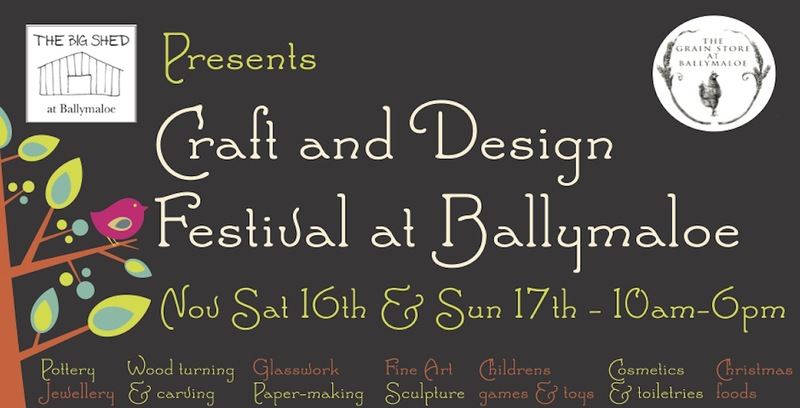 Lots of spirals and swirls and this is where I get my inspiration from when designing my Irish linen. It connects us with our ancestors. It brings the past into the present. Our sense of belonging is part of who we are. 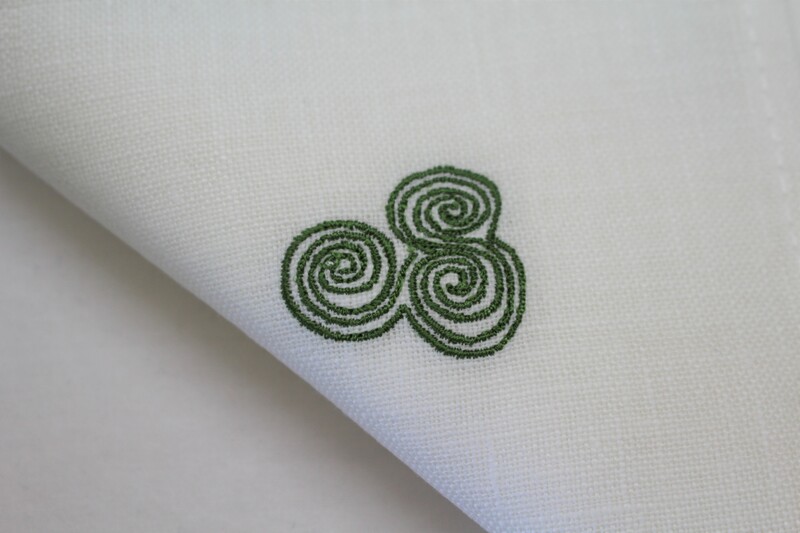 My linens are based on family past and present and our rich Irish National Heritage. Our ancestors at Newgrange have given me wonderful inspiration, with their beautiful Megalithic art, the Solstice, the symbolism and the mystique that calls to us and draws us in. To dress a table using these symbols joins past and present giving a real sense of belonging and I feel enriches our lives. I hope you enjoy my linens and have many family gatherings around your table and that they spark wonderful conversation and joy. 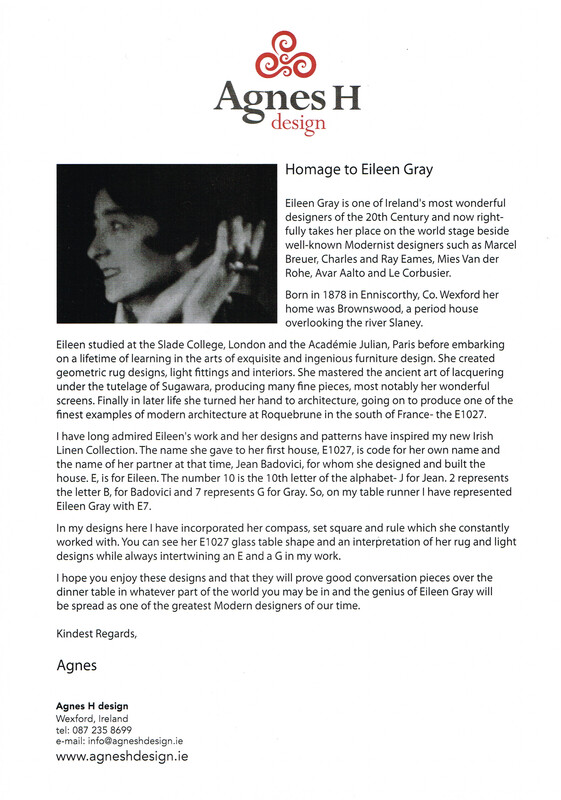 I am delighted to tell you that my “Homage to Eileen Gray” in Irish linen is being launched this week end at a wonderful shop in Nassau St, Dublin, called “House of Ireland”. so hop down and have a look if you can. The Collection consists of table runners and napkins, in colours of sand and white, which is very contemporary and are great together. I am thrilled how everyone has loved it so far. 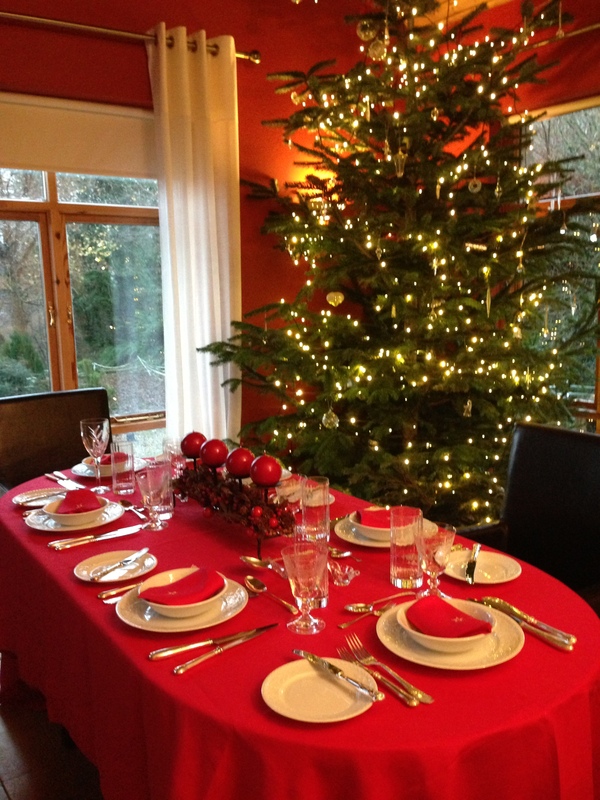 I would like to thank Mrs Galligan, Mary, Marieanne, Pádraic and all the staff at House of Ireland. Food for the heart and the soul ! on a very rainy day in Ireland.